The trouble brewing between American Airlines and the third-party companies that sell its tickets has become a full-blown feud – and American won the last battle on Monday, when a Texas judge stopped Sabre holdings from burying the carrier’s fares at the bottom of its search results. The move was the third standoff in the conflict, which began in late December when American pulled its inventory from Orbitz after the website refused to implement the airline’s Direct Connect technology. Expedia, sensing industry-wide trouble, quickly hid American fares in its own search results before dropping the airline’s flights altogether January 1. 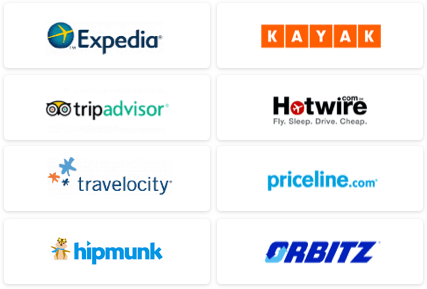 When Sabre joined the fight January 5 and demoted American Airlines tickets in its search results, it raised the stakes substantially: Sabre, Travelocity’s parent company, processes up to 1 million travel transactions per minute for travel agents, corporations, government agencies, and other subscribers. American swiftly took the claim to court, citing anti-competition practices, which landed the temporary restraining order against Sabre. The injunction prohibits Sabre from purposefully altering search results, which means low American fares still appear at the top of agents' queues. Even so, stay tuned: The full hearing is scheduled for January 24, and Sabre claims it is completely within its contractual rights to jockey with search results. 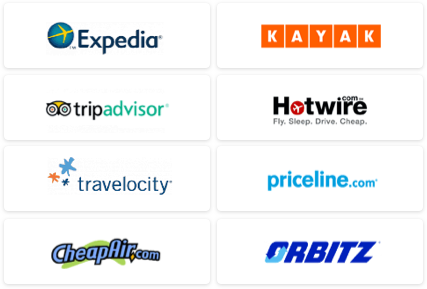 Ultimately, the bad news for consumers in this mess is that searching for the best airfare becomes an even murkier task. For now, know that our own Travel Search price comparison tool still includes American fares.